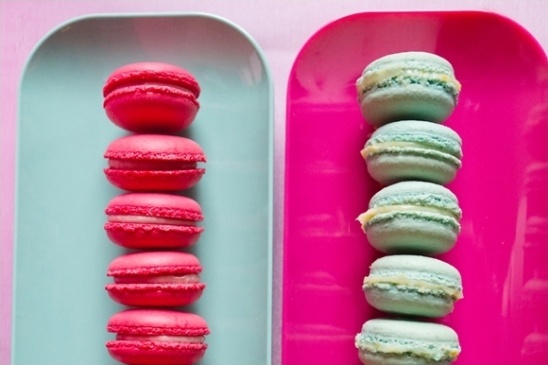 Asma, the owner and designer of The Sugared Saffron Cake Company, got together with an amazing team of London vendors to create inspiring dessert tables. 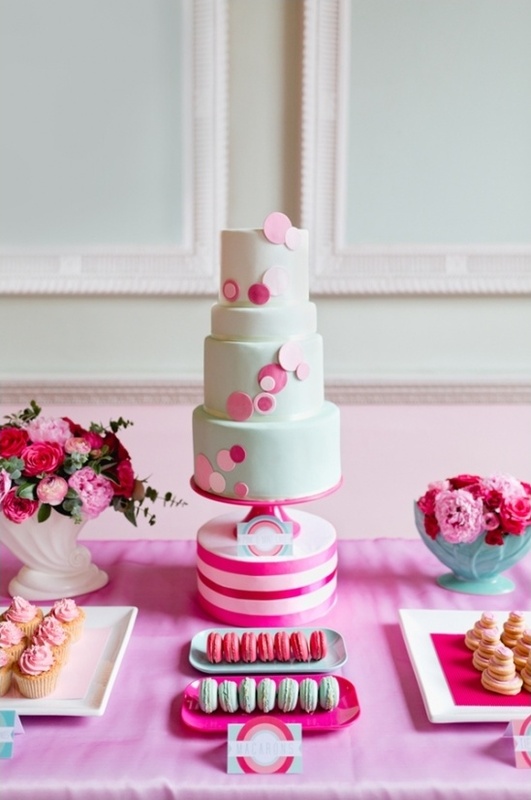 This fantastic pink and mint cake table inspiration is the first of three different designs put together by Andri Benson of Always Andri Wedding Design featuring paper goods by Paperknots, florals by Boutique Blooms, Macarons by Anges De Sucre and, of course, a gorgeous cake by The Sugared Saffron Cake Company. 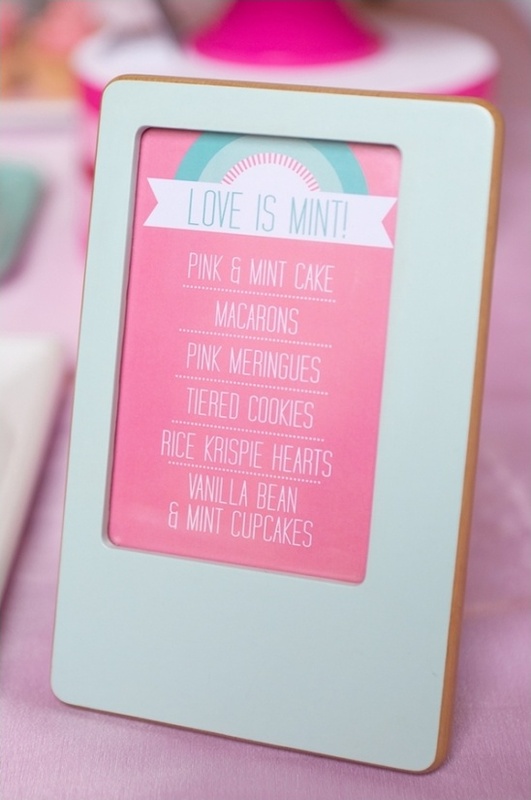 View more of these pink and mint cake table ideas by visiting the full gallery here, all beautifully captured by Lucy Williams of My Heart Skipped. 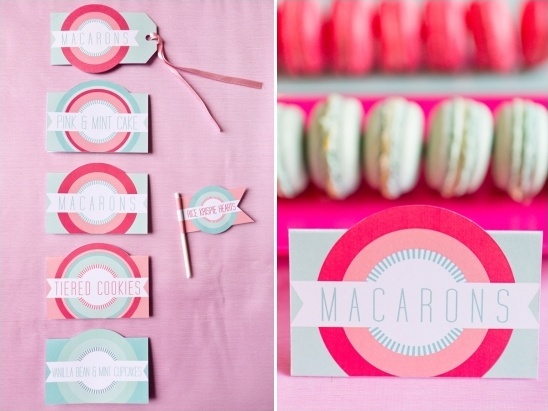 Be sure to stay tuned for their second inspiration featuring the colors pink and silver as well as chevron patterns! 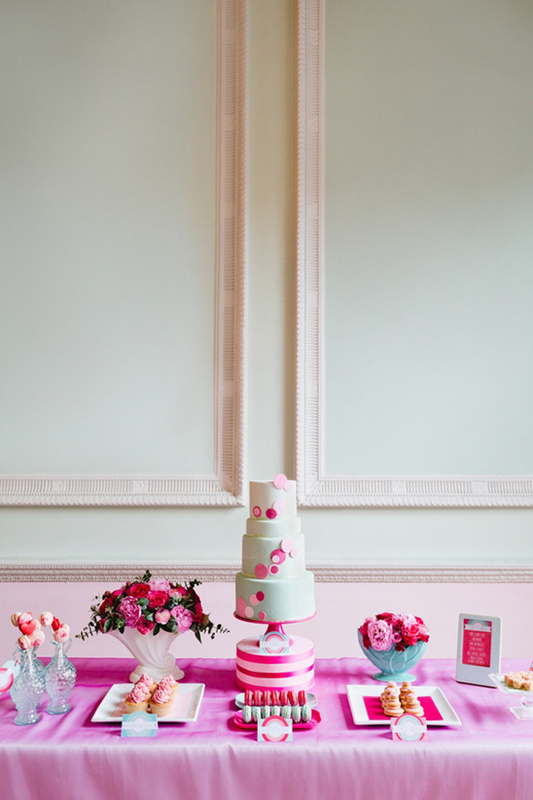 From Asma of The Sugared Saffron Cake Company:I wanted to go full on pink and mint, with different shades of pink and mint on the main cake and the Peonies and Roses in the flower arrangements. 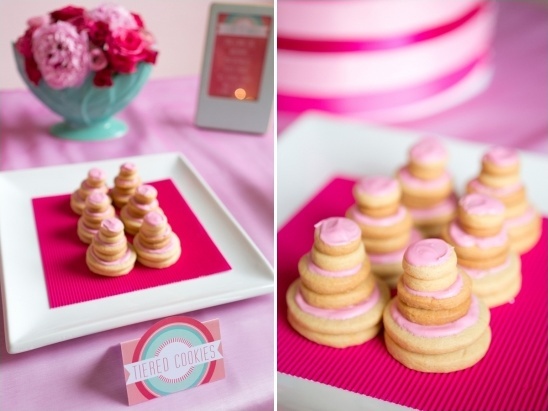 The circles on the dessert table signs mirror the circles on the cake and the bright macarons as well as the elevated cake stand Andri crafted on the day. 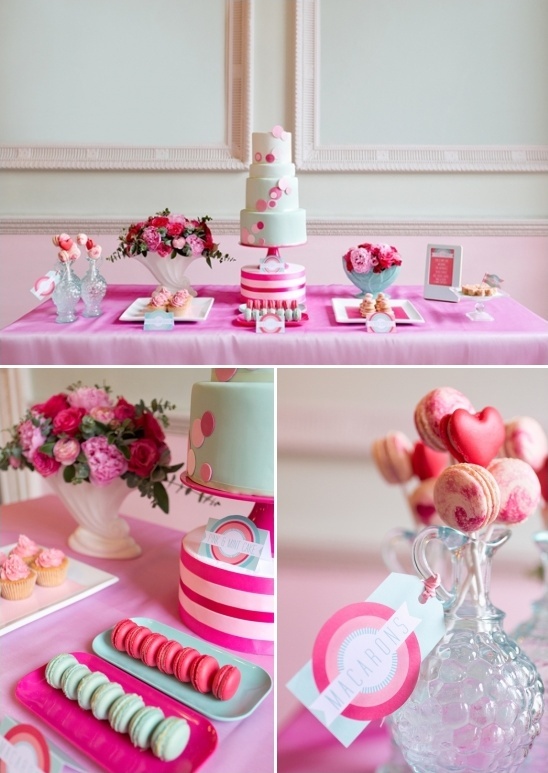 I especially love the heart macarons and the pink swirl macs on sticks which give the table a playful touch.